Alright hands up. Who here has tried one of those diets that seem to good to be true? You are not alone. In fact people have been trying fad diets since the early 20th Century. 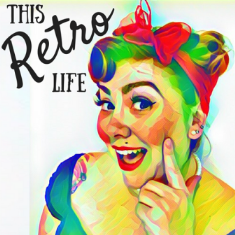 This week on This Retro Life we delve into vintage fitness and nutrition with Kitty Von Tastique .